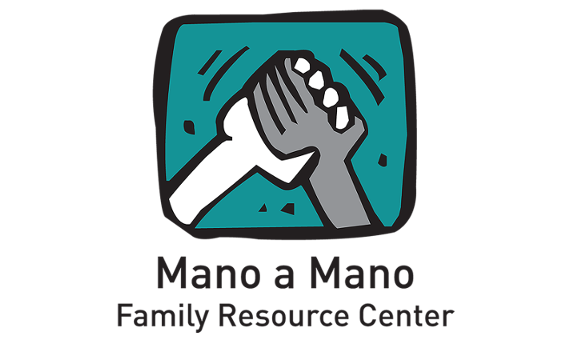 Mano a Mano will present a general overview of immigration law, services, and will have a special focus on any urgent policy news. Parking is available at the City Garage located on the corner of County and Clayton. Bring your ticket to the Library’s front desk to get it validated (3hr max.). Lunch will be provided. A voluntary donation to support the CLULC Scholarship Fund is appreciated. Suggested amount is $5.00.